Bitter weather solar flare detector. 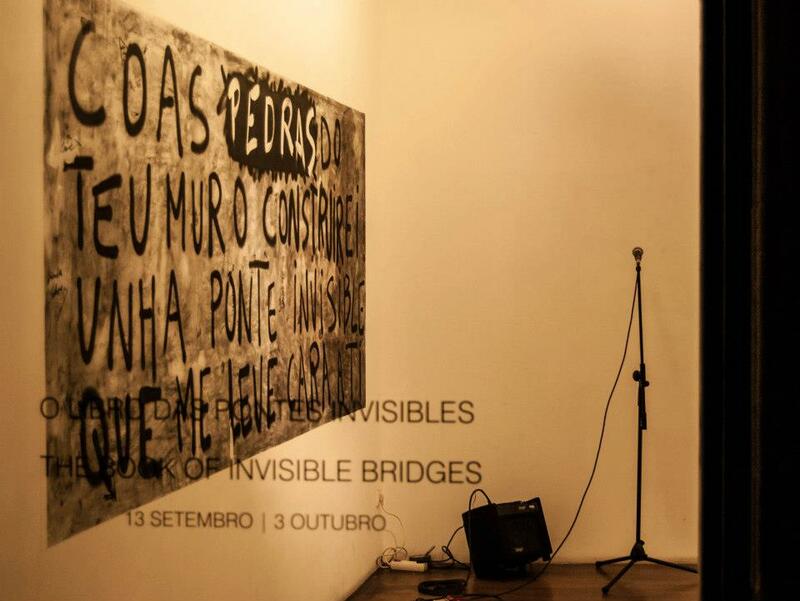 Installation and performance object comprising of magnetometer, optical elements and four synths. Solar Flare Detector from Ed Briggs on Vimeo. 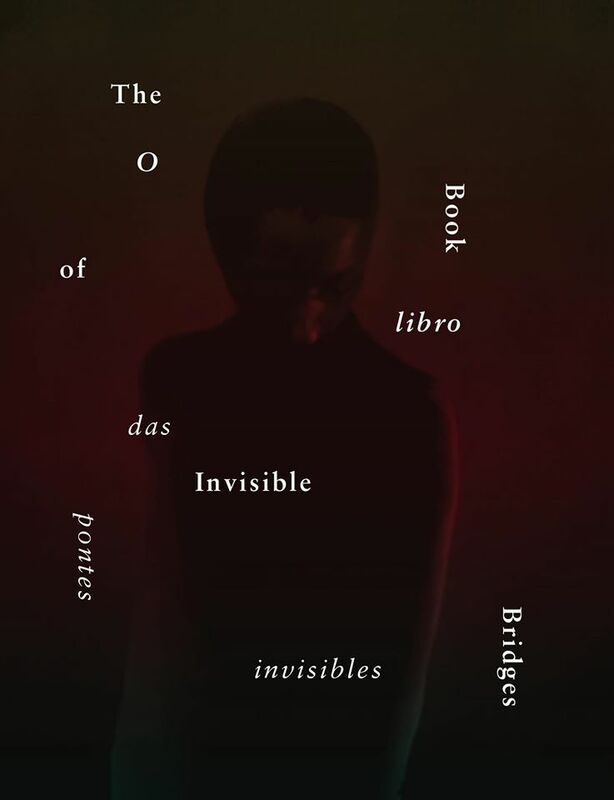 The piece was included in The Book of Invisible Bridges, the Phoenix Gallery – Brighton and the Galeriametro – Santiago de Compostela. Astrological observations – including noise in data collection. MoonMovement from Ed Briggs on Vimeo. SuperMoonBloodNorm from Ed Briggs on Vimeo. Bacteriat from Ed Briggs on Vimeo. 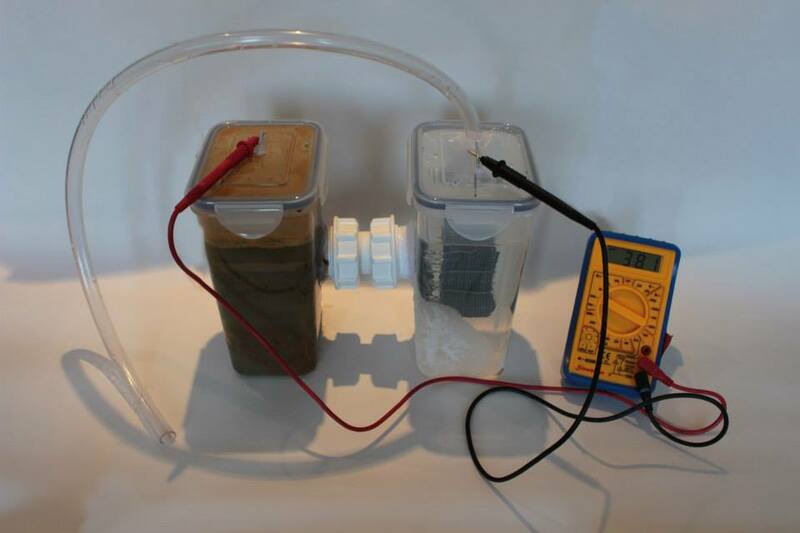 Microbial Fuel Cell, used to control a synth. The culture was taken from Falmer Village Pond and cultivated on carbon cloth electrodes. Eventually the pressure of methane produced ruptured the chamber allowing the bacteria to make a bid for freedom.